MorgueFile is a free stock photo website where anyone can upload their images for others to use, which is why there's a massive collection of over 300,000 stock images to choose from. One unique thing about MorgueFile is that it lets you crop images before you download them, saving loads of time so you don't have to run them through a photo editor just to crop out unwanted sections. Check the download page for each photo at morgueFile for how you can use it. Just click an image from the main page of photos to open its download page. For example, some images may say: You are allowed to copy, distribute, transmit the work and to adapt the work. Attribution is not required. You are prohibited from using this work in a stand alone manner. 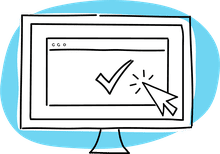 In some cases, you may need to contact the creator directly to determine how you can use them. See MorgueFile's FAQ page for more information. 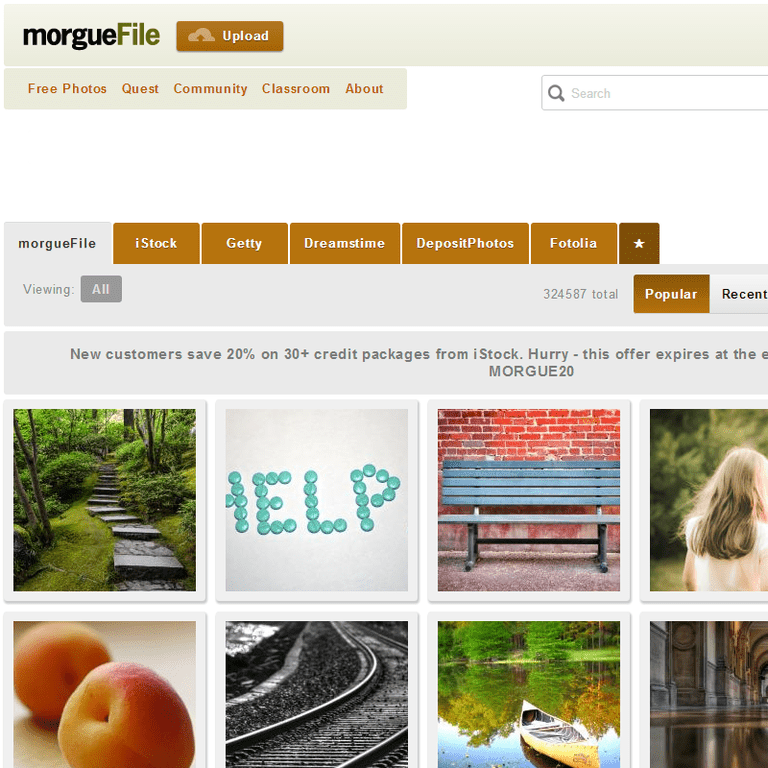 At the very top of MorgueFile's website are sections for other images, such as iStock, Getty, Dreamstime, and DepositPhotos. These files are not hosted on MorgueFile's website and are not free to download. Fortunately, they're in their own section and aren't in any way interfering with the free images under the morgueFile category. Because morgueFile doesn't categorize its images like most other stock photo sites, you must either search for photos by their keyword or just keep scrolling down the main page to reveal more images.